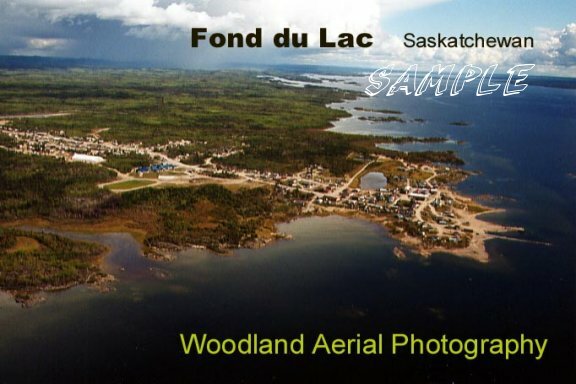 Woodland Aerial Photography & Doug Chisholm, author of Their Names Live On, provide Aerial Photos, Geographic Memorial Tributes & Plaques for our fallen military service personnel, and community profiles. 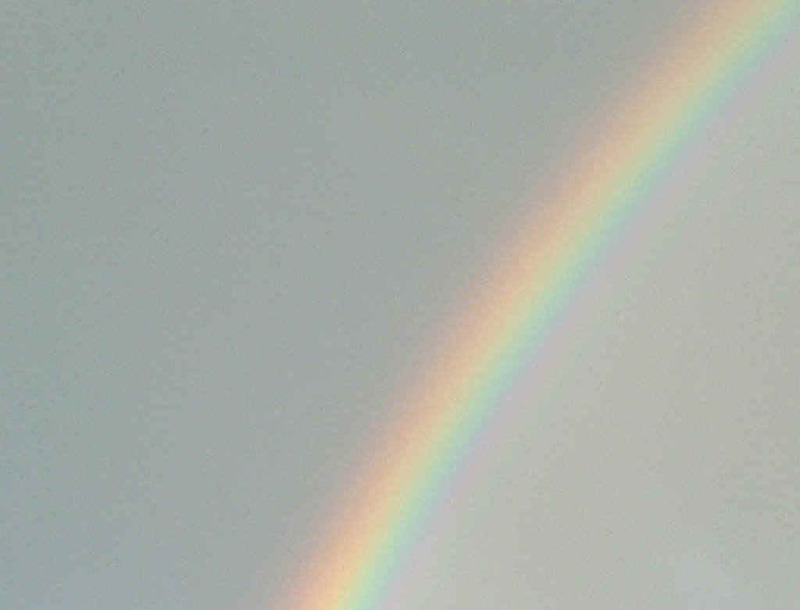 Interest in any item on this page should be directed to the above address, telephone or e-mail. This heartwarming book was researched and authored by Doug Chisholm, and was published in November 2001, by the Canadian Plains Research Center at the University of Regina. With text by Gerald Hill, this book is a must for the library of all families from Saskatchewan, who were impacted by the events of the Second World War. 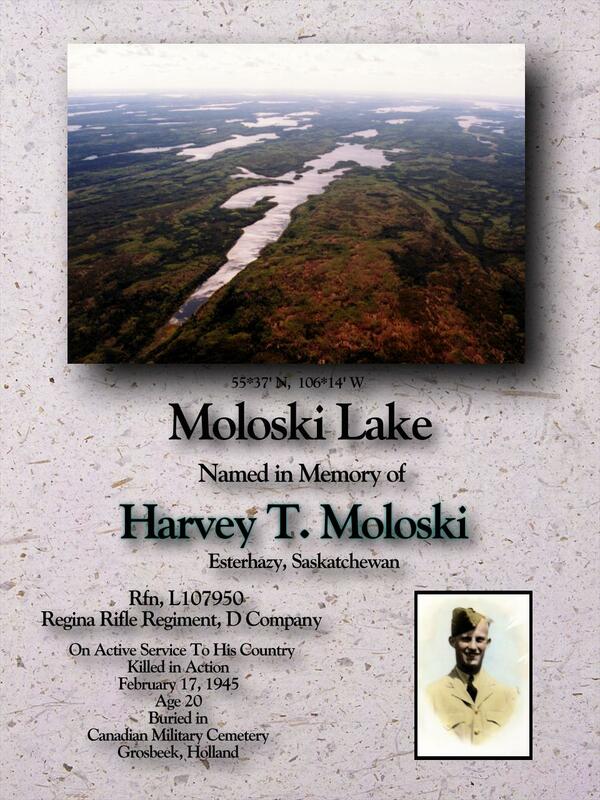 Included are 89 stories of Saskatchewan servicemen who gave their lives so we can live in a free world. This book presents a compelling reflection of those years, and of the sacrifices which were made for our country. Also included for the first time, is the Saskatchewan Honour Roll which indicates the hometowns and geographic features for 3800 of those from our province who gave their lives in the Second World War. Click here for a book review and more information on this picture filled volume. These beautiful tributes include a coloured aerial photograph of the specific geographic feature which was named in memory by our province. 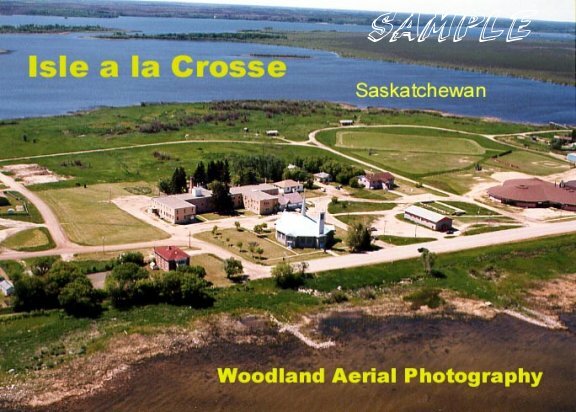 The aerial photo can be cross-referenced to a 1:50,000 scale map which identifies the site location. 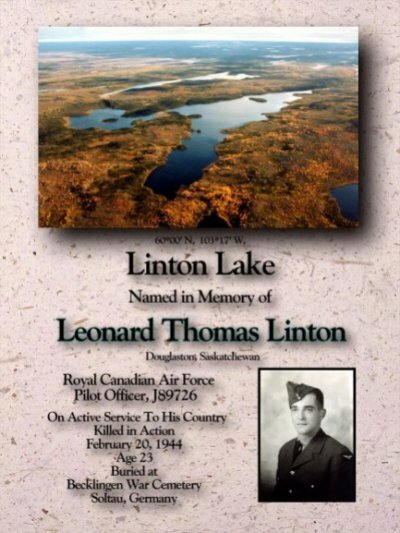 Included in the tribute is the longitude and latitude, a photo of the serviceman, with the textual information regarding the hometown, casualty date, age and burial location. Each tribute is unique, and is reviewed by the family in draft format. Changes to drafts can be made as required. Once approved, the completed tributes are then prepared as a high quality print, and beautifully presented in a double matted frame. These powerful tributes present the opportunity to ensure that the information regarding loved ones who were lost in World War 2, are duly recorded for future generations. Lest We Forget. 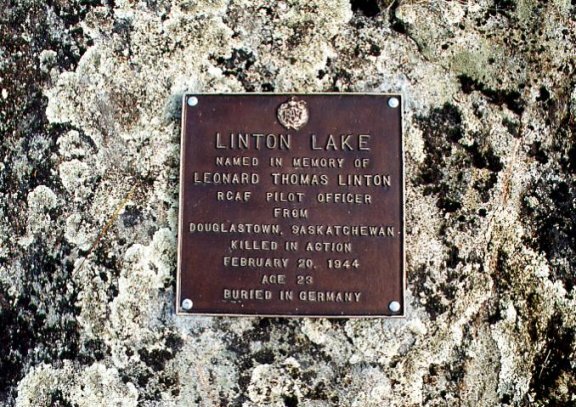 These striking bronze plaques can be directly attached at strategic locations, where the Province of Saskatchewan has officially named geographic features in memory of those who were killed in the Second World War. 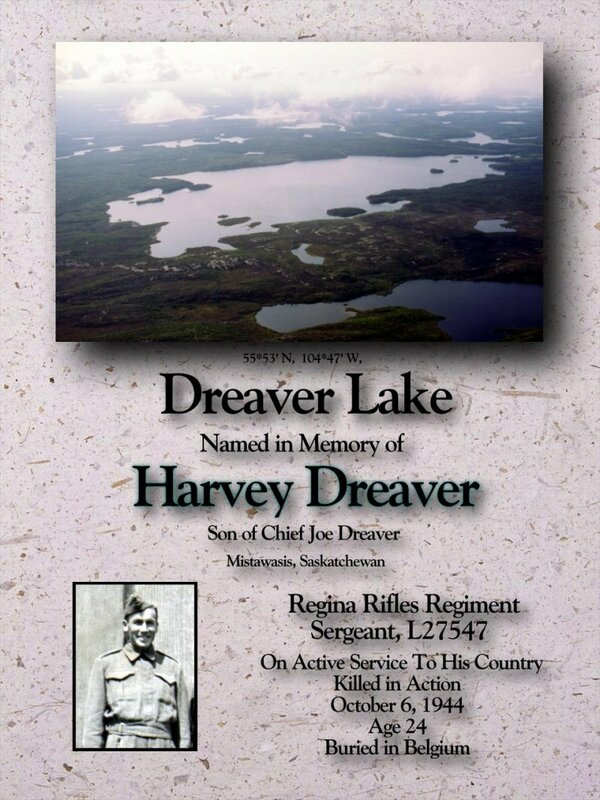 These bronze plaques contain such information as the name of the individual, the hometown, military regiment, rank, age, casualty date and burial location. 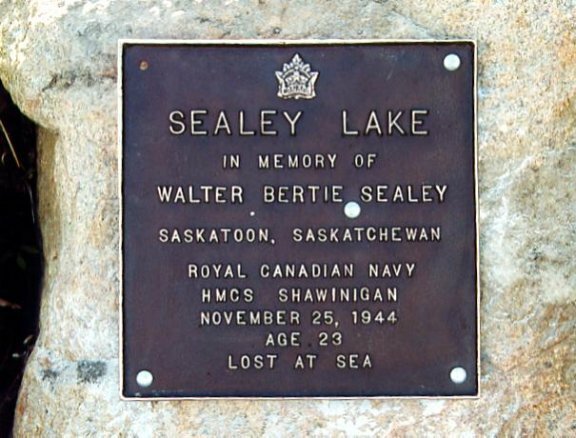 The cast bronze plaques are a lasting tribute to those who were lost. Doug Chisholm has visited many of these sites, and installed bronze plaques on behalf of families. 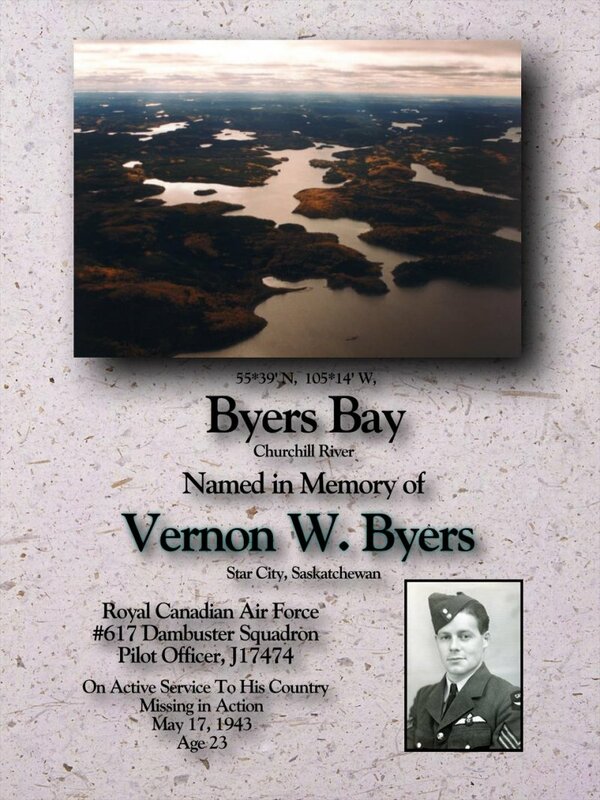 These visits and plaque dedications are videotaped by Doug, and sent to the families. 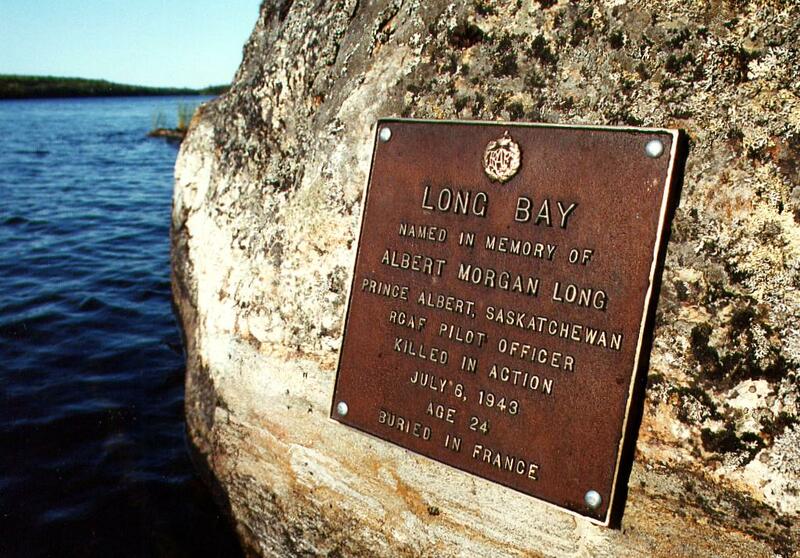 The names live on in these geographic features all across northern Saskatchewan. Click here to inquire about pricing and installation.